Excelsior News reported on a new organisation, the Youth of Today, which is a soup kitchen feeding the less fortunate every weekend. It has been almost four months now and this organisation seems to be a growing success. 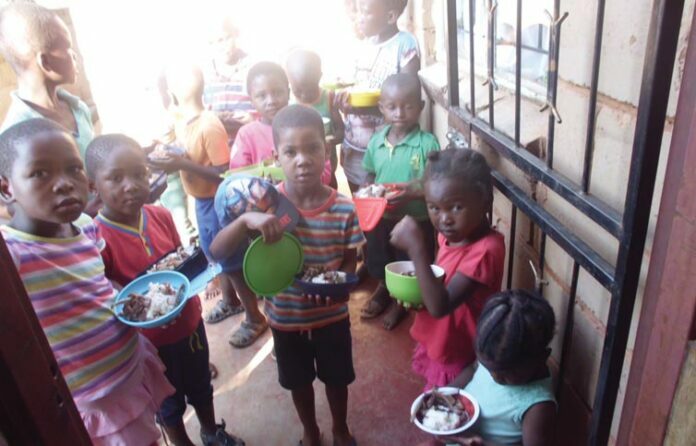 The Youth of Today, started off feeding only a handful of less fortunate youngsters, but has since grown enormously, feeding two groups, a total of over 70 kids. The Youth of Today has also been officially registered at Social Development, as a non-profitable organisation. They are still working on donations and funds raised by events like fun runs. They are aiming to host another fun run on the 9th of December. The team from Youth of Today would also like to congratulate Phemelo Seaw Nyawo. This youngster is one of the children who benefits from the soup kitchen each week and is a grade 8 pupil at Ndlela Secondary School. Why congratulate Phemelo? Because this pupil has shown that it doesn’t matter what your living conditions are, you can still make a success out of your life. 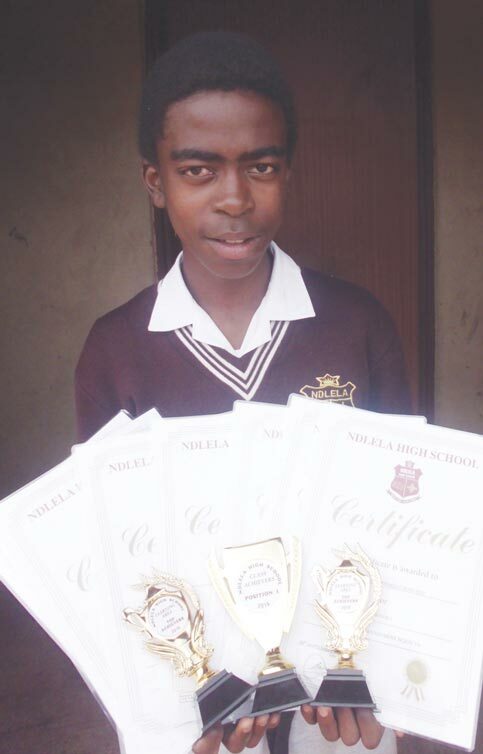 Phemelo recently received a staggering total of seven awards at Ndlela Secondary School’s award ceremony. Phemelo received awards for top student in Social Science, EMS, best performer in grade 8, as well as the 2016 top achiever, but these are only a few to mention. Well done Phemelo, you are definitely making everyone around you very proud! The Youth of Today would also like to thank all of their sponsors, without them, it would not be able to feed and nourish these youngsters. 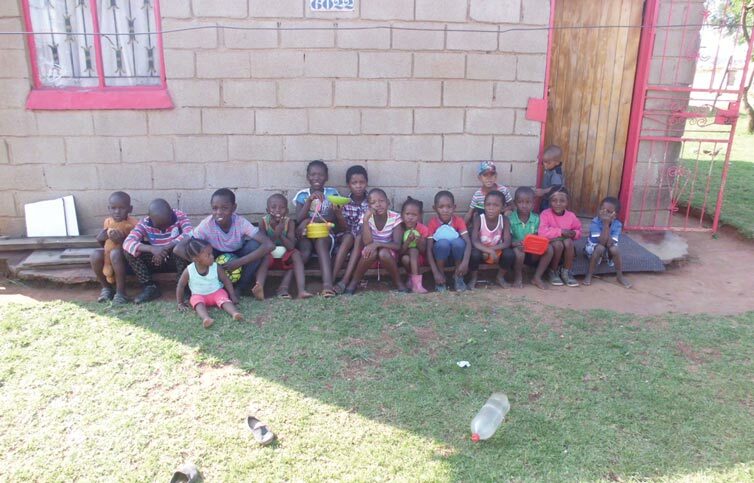 If you would like to get involved, feel free to contact Sifiso on 078 448 5190 or 078 576 2248.